Jewish law requires that your chametz be sold by the specified deadline for the location in which the owner will be on the day before Passover. In Knoxville your chametz must be sold by Friday, April 19, 2019 at 12:28pm. Click here to look up this time for your location.  One may eat chametz until two seasonal hours before midday on the day before Passover, this year, Friday, April 19, 2019. In Knoxville you must finish eating chametz before 11:21am. Click here to look up this time for your location. Tuesday, April 16, 2019 @12PM. I the undersigned, fully empower and permit Rabbi Yossi Wilhelm to act in my place and stead, and on my behalf to sell all chametz possessed by me, knowingly or unknowingly as defined by the Torah and Rabbinic Law (e.g. chametz, possible chametz, and all kind of chametz mixtures). Rabbi Yossi Wilhelm is also empowered to lease all places wherein the chametz owned by me may be found, particularly at the address/es listed below, and elsewhere. Rabbi Yossi Wilhelm has full right to appoint any agent or substitute in his stead and said substitute shall have full right to sell and lease as provided herein. Rabbi Yossi Wilhelm also has the full power and right to act as he deems fit and proper in accordance with all the details of the Bill of Sale used in the transaction to sell all my chametz, chametz mixtures, etc., as provided herein. This power is in conformity with all Torah, Rabbinic and Civil laws. Use this field to specify any additional locations.